I spent the past weekend (and about half of last week) in Daytona, Florida. I went down to cover the NASCAR Coke Zero 400, but I also took a little time to make a few images just for me. 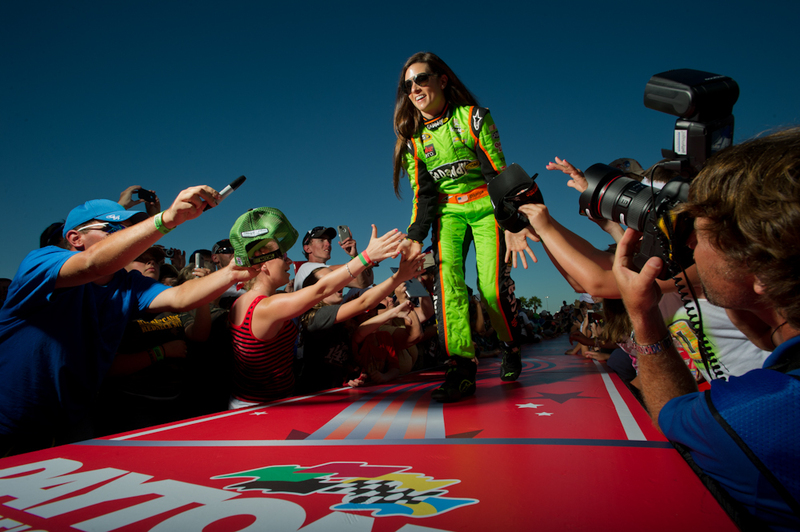 Above, Danica greets rabid fans during driver introductions.